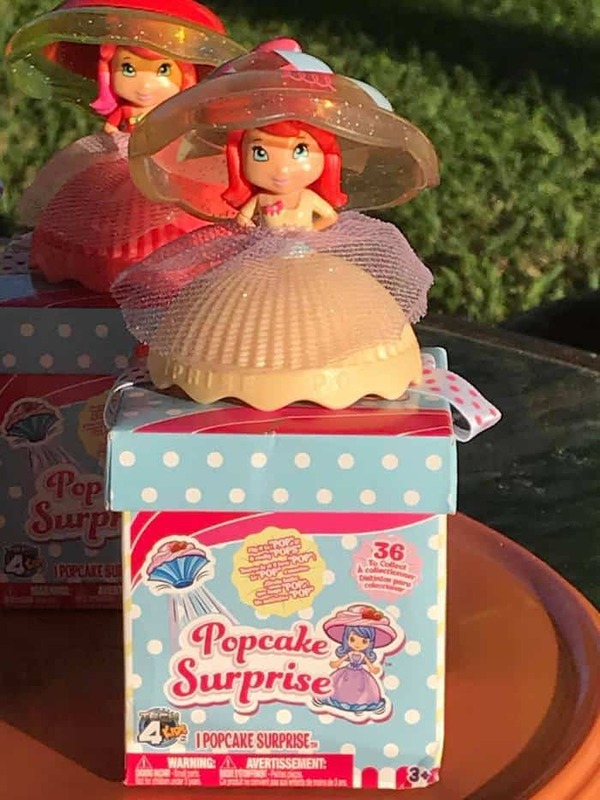 Home Product Giveaways New Year, New Giveaway Hop, New Popcakes Surprise Dolls to Win! What a great time winter is! Yes, it is cold. But the winter brings so many great things with it! 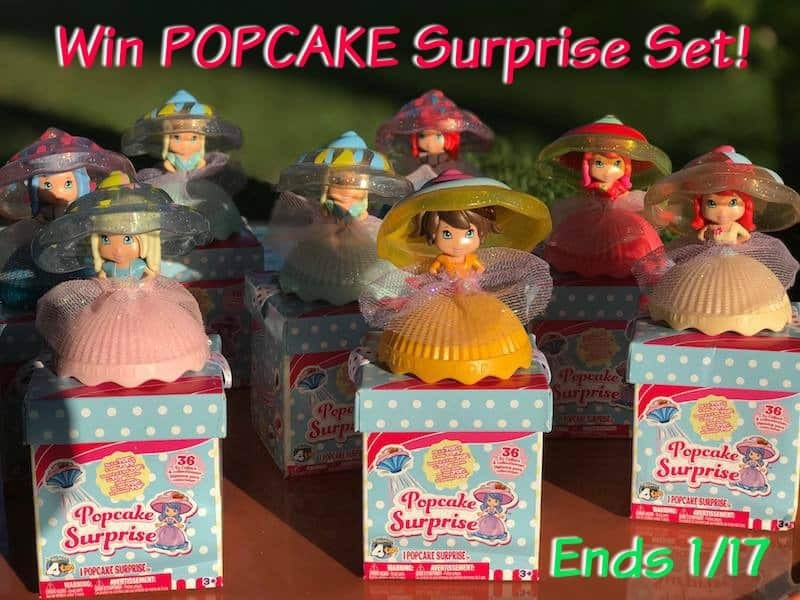 Like this giveaway hop to win Popcakes Surprise dolls & more! The year has begun. How do you see this year for you, your family? This year is the year of the Earth Dog. For those who persist in their intentions and put consistency in everything they do – the Earth Dog promises to be successful. 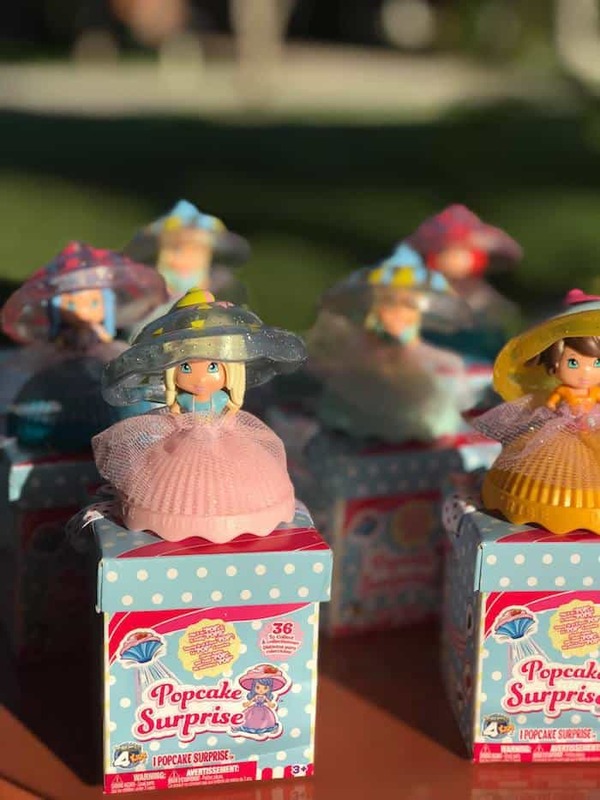 And for all who love great giveaways and the camaraderie of the online community – here’s a cool giveaway prize, a set of POPCAKES Surprise Dolls! 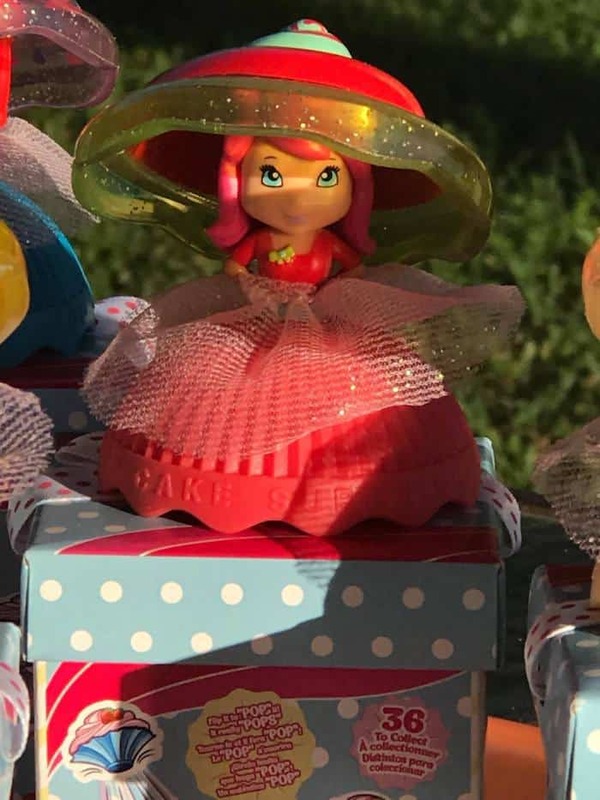 Colorful, nifty, so creative, these small dolls are a wanted prize for little girls and collectors. Fashioned out as cupcakes in many different hues and colors, these mini cupcake desserts magically become little dolls with unique personalities and their own fashion trademarks. 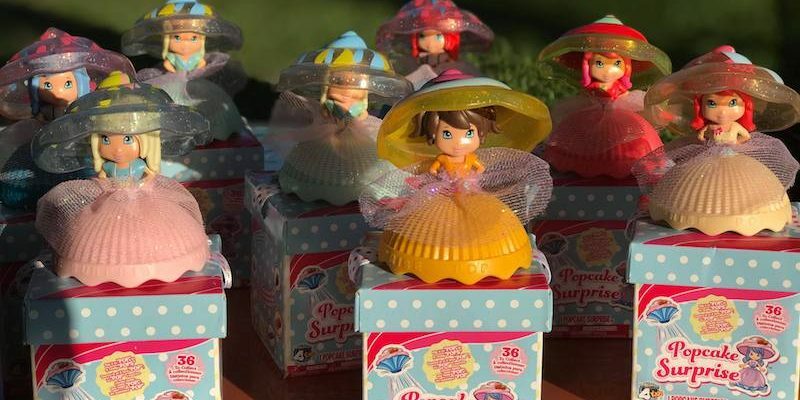 Enter to Win A Set of Popcakes Surprise Dolls on this blog! 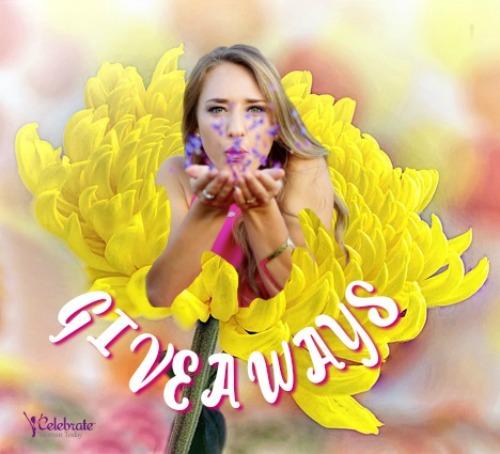 Once you’ll have entered this giveaway, hop over to the next blog in this New Year’s Giveaway Hop! Come Daily for Additional Bonus Entries! 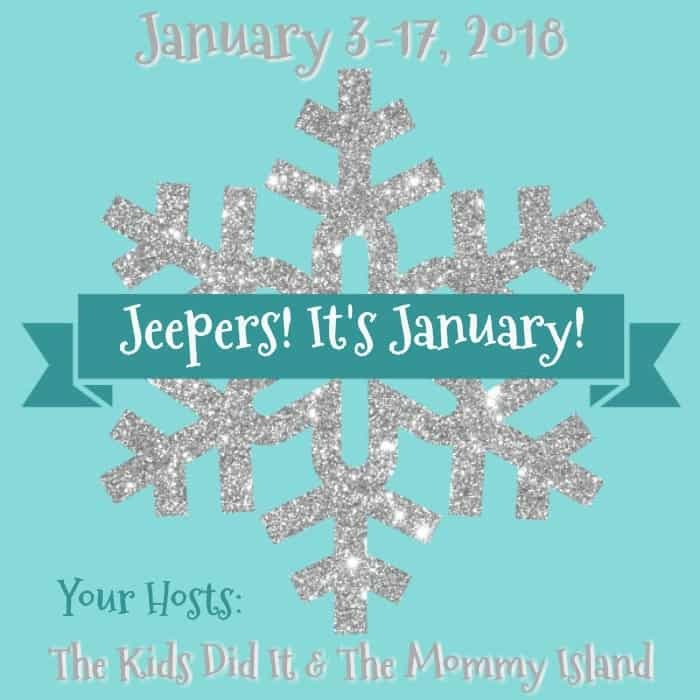 Enter Any and All Giveaway Prizes in this Jeepers Giveaway Hop! My daughter would have a lot of fun with these if I were to win! I am looking forward to receiving chocolates on Valentine’s Day. Those dolls are really cute. I’m looking forward to some chocolate for Valentines day and flowers are always nice, too. Thanks! My 2 daughters would be the proud and happy owners of this doll! For Valentine’s Day, I am looking forward to a peaceful night. We will get something for my grandson and my daughters, but after losing my other daughter, I’m not really into any of the holidays. I would give these to my 2 4 year old gramnddaughters. They love little dolls like this and would enjoy them. I am looking forward to a quiet evening at home with my husband. My niece would love these for her upcoming birthday!! I don’t look forward to anything for Valentines Day since I am a single mom. My kids will usually surprise me with a little something though. my toddler would love these. She loves little things. She also loves cupcakes. win-win on these. WHo wouldnt love some jewelry! I know when I was a little girl this would have been the gift of my childhood. I have three nieces who would think that to! Cherish his little card or little project of craft he will make for you. With years, it would become even more precious. My little girl would love these dolls. I love simple things, like flowers. I would love to get chocolates! And would love to find some small cute gifts for my kids. I would love to receive flowers for Valentine’s Day! I am excited about any kind of chocolate, haha. What toys do you collect? Any specific genre or type? These would go to my granddaughter! I like the ones with the swirly top…I would give it to my mother,she loves cute things like theses dolls! These would be a gift for my niece. She’d love them!!! I would love to give these to my great niece, she would love them!!! My cousin would love these. My niece would love these. She likes to collect items like these and sit them on a special shelf. My great granddaughter, Kaitlyn would adore these dolls. She has so many different dolls and I really don’t think she has any like these!! My daughter would be the one getting these! She would love them! YES, I would LOVE these for my daughters, ages 2 1/2 and 4 1/2 years old. 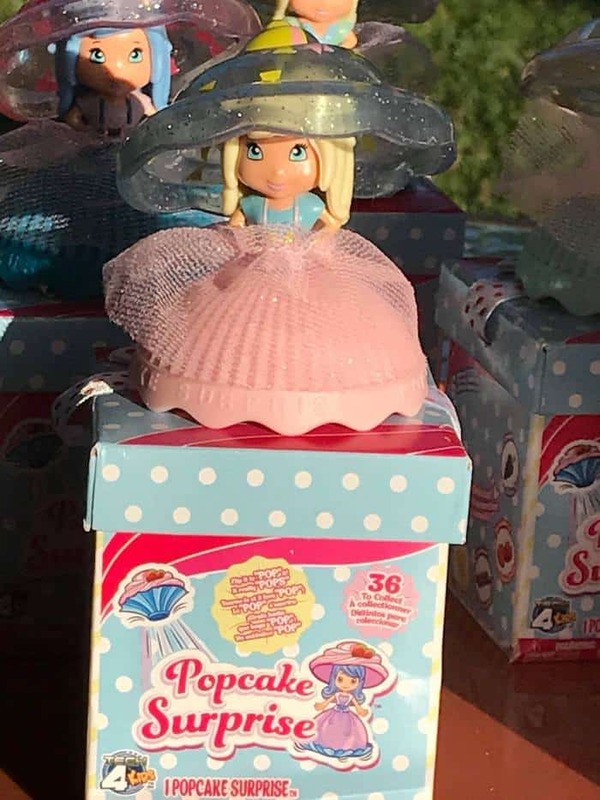 They love little dollies and cupcakes, so combining them both is genius to them. These are the type of dollies that they would want to collect. My daughters would get these if we won! 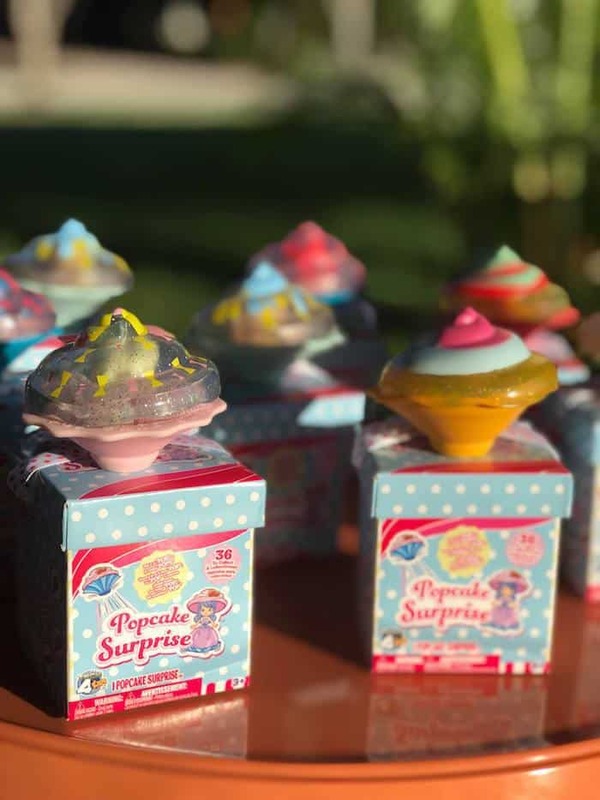 My two little granddaughters would love these Popcakes! These would make great Valentine’s Day gifts. My Grand daughter would love them. So cute. Would love to win. 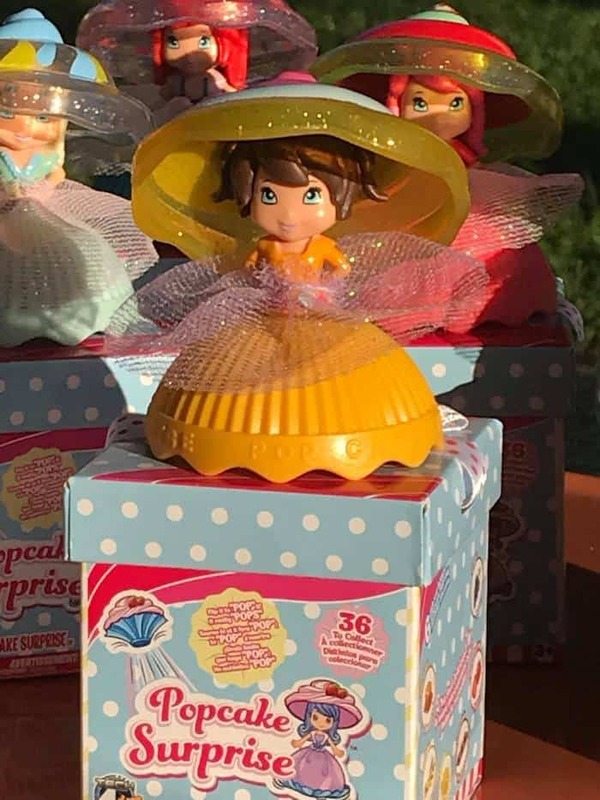 I have never seen these before but I am more than positive the lil princess’s would love them. These are little things I cherish later in life holding and the memories. These are adorable, and I even know grown-ups who collect these! Fun to play with and to display. My daughter and my niece would love these. 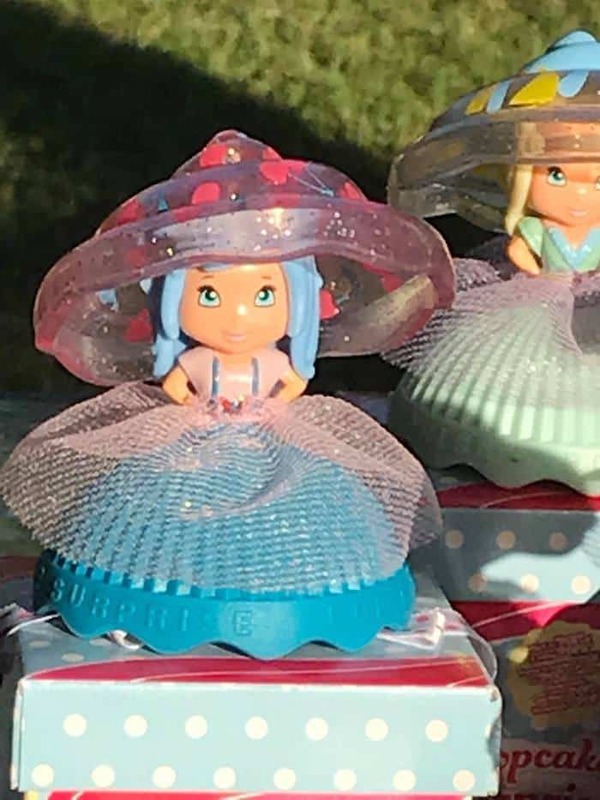 My granddaughter would really love to have these so I would give them to her. These are so cute! My granddaughter would love them! One of my 3 granddaughters would love these. My niece has been wanting these and she is a college student! Thanks for the giveaway! These tiny dolls are so cute and are liked by both children and grown-up children! my daughters would go gaga for these! My daughter would enjoy these, love it! I would gift these to my daughter, she would think they are the cutest. My Daughter would love these dolls. These small toys are an excellent way to develop and work on fine motor skills for little children. It takes those little fingers to find how to fold, unfold, open each toy and then close it back into its cupcake house.